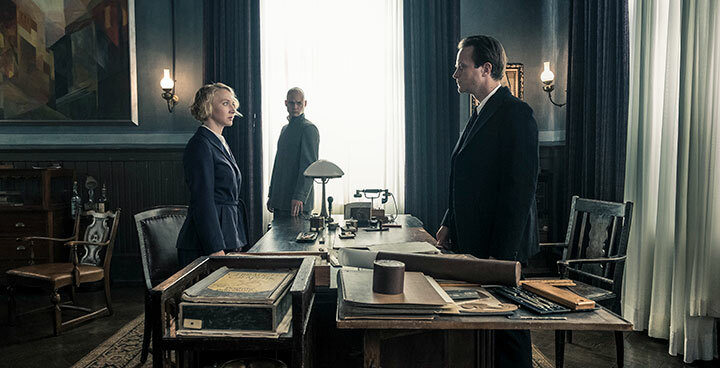 German period drama Bauhaus – Die neue Zeit (A New Era) tells a tragic love story set against the backdrop of the eponymous revolutionary art school that was established in 1919. Director Lars Kraume and producer Thomas Kufus paint a picture for DQ. Established in the aftermath of the First World War, the legacy of the Bauhaus can still be felt today. Described as a revolutionary school of art, architecture and design, it was opened by Walter Gropius in 1919 in the German city of Weimar, which would become the seat of the German government at the end of the four-year conflict. At the heart of the school was the idea of a community of artists working together, rather than the traditional teacher-pupil relationships that had come before it. And they weren’t just confined to the boundaries of fine art – the Bauhaus bridged the gap between artist and craftsman, with pupils learning pottery, printmaking and carpentry, among other skills. It’s within this fledgling community that German period drama Bauhaus – Die neue Zeit (A New Era) is set. The series, which has its world premiere during Canneseries on Monday, came from producer Thomas Kufus’s interest in the movement. 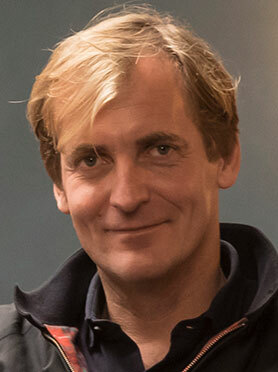 He then asked director Lars Kraume to develop a drama set in this world. Season one takes place across five years, up to the point at which the school moved to Dessau in 1925. Much of the story is rooted in history, which Kufus says complicated the scriptwriting process somewhat, owing to the huge cast of characters that feature. “There were the teachers and, on the student side, some of them became very popular [artists], so we have some very interesting figures and we tried to tell it alongside the real story. It took a lot of research,” he says. The six-hour series is produced by Zero One Film in coproduction Constantin Television and Nadcon Film, with Beta Film distributing internationally. Kraume admits it isn’t easy to recreate 1919 Germany, with filming taking place on a lot at Babelsberg Studio on the outskirts of Berlin, as well as in Cologne and Weimar itself. 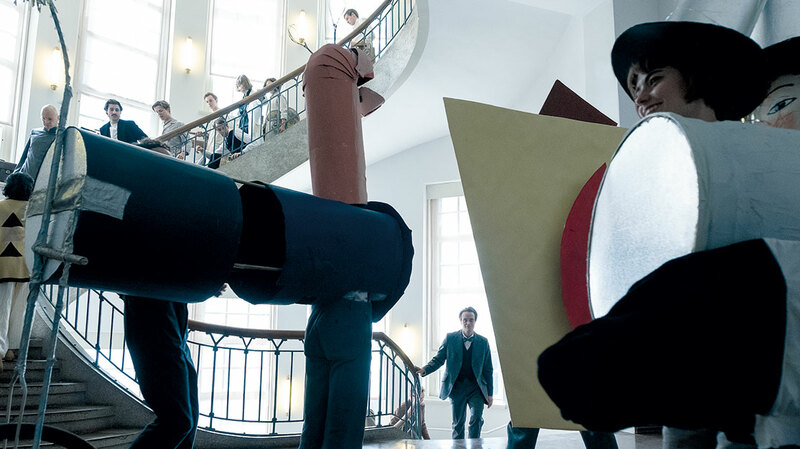 The series is set to debut on ZDF in Germany and French broadcaster Arte later this year, and Kraume and Kufus both see a three-season arc for Bauhaus, with the second run set in Dessau following the school’s move from Weimar, featuring a cast of different teachers and students. 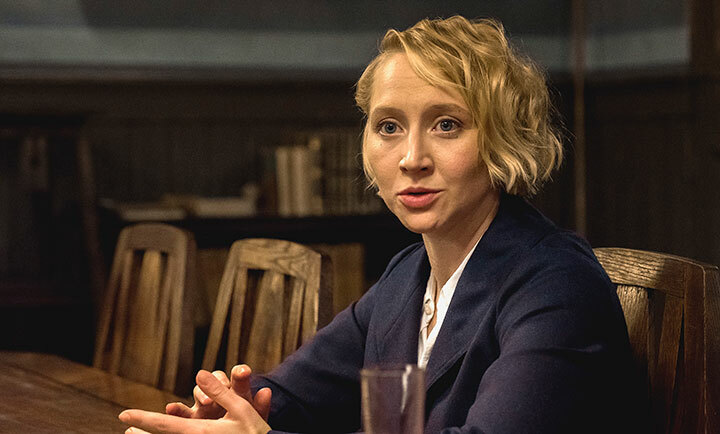 With the growing threat of the Nazi Party as its backdrop, season three would see the Bauhaus relocated again, this time in Berlin, as the story confronts the impending Second World War, post-war modernism and its influence in America. Season one will come with a clear conclusion at the end of six hours, however, as each episode follows the shy, insecure Helm as she grows in stature. “She becomes politically radical and more confident as an artist and woman, and later as a lover. She develops in every episode,” Kraume adds.